This entry is part 8 of 66 in the series Sixty-Six Books. 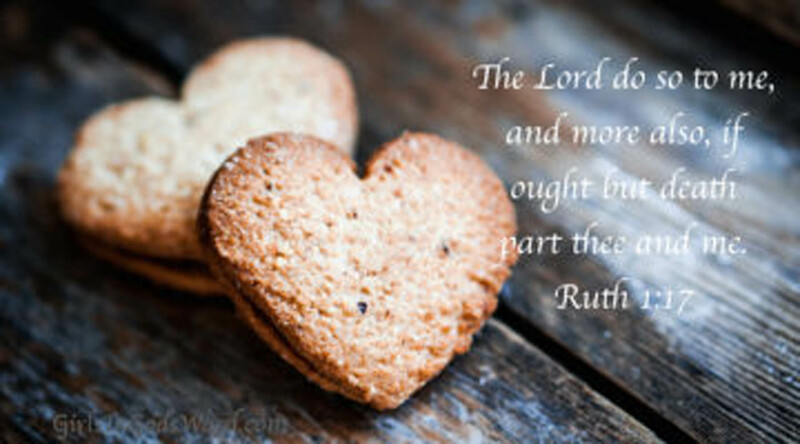 Dr. J. Vernon McGhee's wife's name is Ruth. He said it was love at first sight. 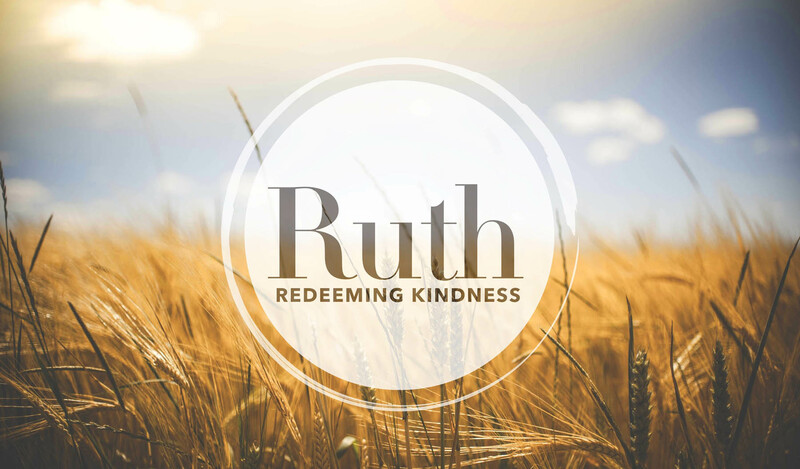 With Ruth 1:17, I am also reminded of Paul's inspired verse (Galatians 2:20): "I am crucified with Christ: nevertheless I live; yet not I, but Christ liveth in me: and the life which I now live in the flesh I live by the faith of the Son of God, who loved me, and gave himself for me." I love Galatians. Ir was apparently Luther's favorite Epistle. Hi; my mind went to the idea of fellowship in John's First Epistle; I see you quoted from John's Second Epistle.